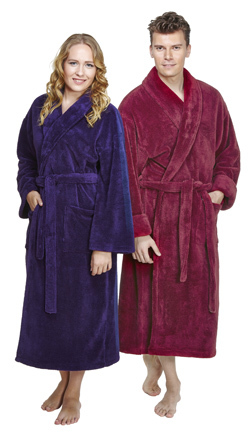 Bathrobe and terry robe featured at Arus online site, offer unmatched quality and extensive bathrobe and terry robe choices regarding colors and styles. Click here for site map. 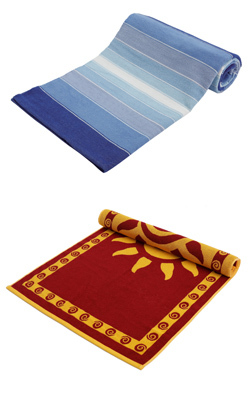 These select products are produced using top quality Turkish cotton. Crafted in Turkey, our products are then imported for your pleasure. Arus online catalog features a wide selection of bathrobe,terry robe and towel with unmatched quality and extensive choices regarding colors and styles. We are pleased to present our exclusive line of bathrobe, terry robe and towels for every member of your family. 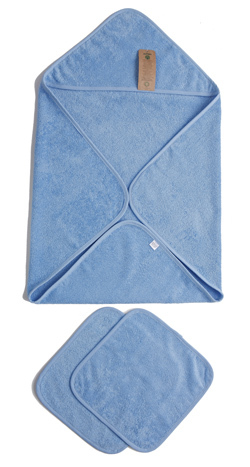 It's the variety, softness, absorbency and durability which distinguishes our products from the competition. We will gladly assist you with your requirements and quote you our best prices! Please contact info@arus.com for your inquiries.